Confession time: I was so excited for this journey that I bought a glossy, colorful map of Canada and bookmarked pages with the cities we planned to visit. I did this partly out of refusal to have complete trust in Google Maps (I’m a bad Millennial), but I also wanted a tangible record of our adventure. So when we set out to travel from Regina to a small Manitoba town, I expected the physical map to rescue us from perils of poor reception. 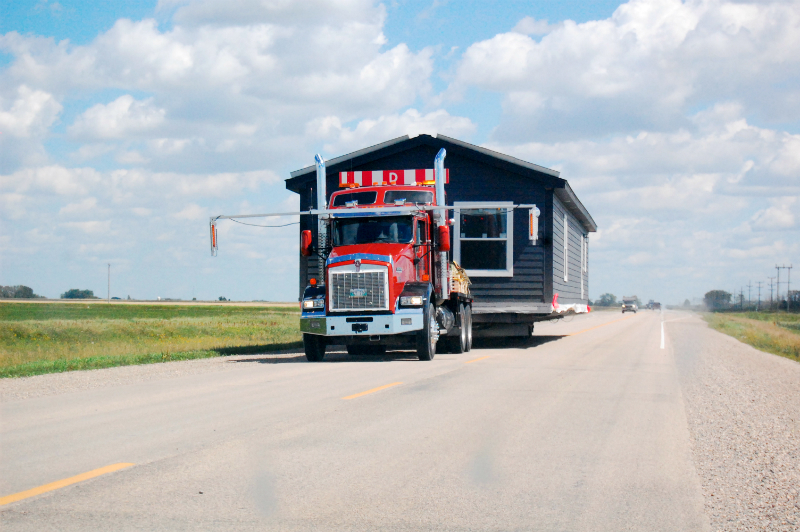 Sadly, our destination – Lowe Farm, Manitoba – wasn’t on the said map. To get there, we had to turn off the Trans-Canada and take smaller provincial roads. Roadside sights of Tim Hortons or A&W drive-thrus (or a rare treat in form of the two restaurants combined under the same roof) were replaced by the diverse inventory of agrarian hardware: shiny green-and-yellow John Deere tractors camouflaged in the canola crops, hefty combines shielding themselves with dusty threshers. The ride got bumpier as we got further south into rural Manitoba. For dozens of kilometers at a time, we were the only car on the road; when we had company, it was usually a big, farm-ready truck. When we were about two hours away from Lowe Farm, we drove by a sign warning us that Holland was only five kilometers away. I didn’t expect to pass Holland on the way to Toronto and it was a lot smaller than I imagined, but lovely nonetheless: green grass surrounding the familiar red-and-white buildings of the granary. 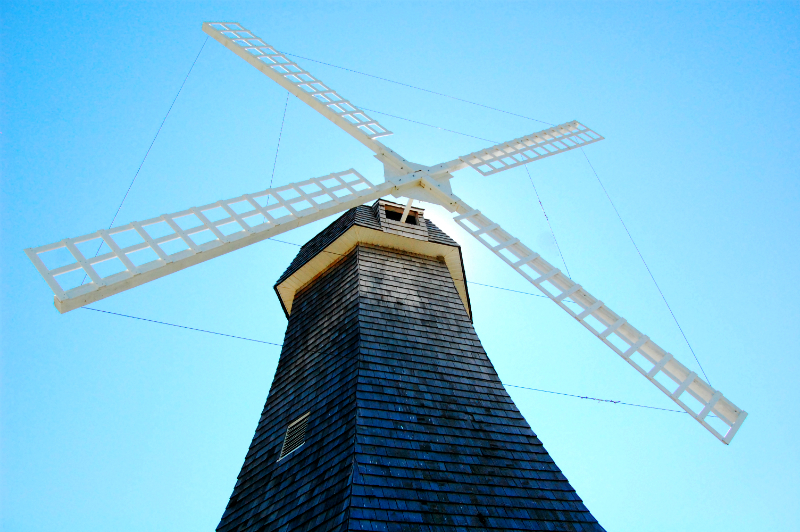 We stopped to explore the old-fashioned windmill at the entrance, where we also found the explanation that the founder of Holland was, in fact, of English descent, and settled there as Holland’s first postmaster. 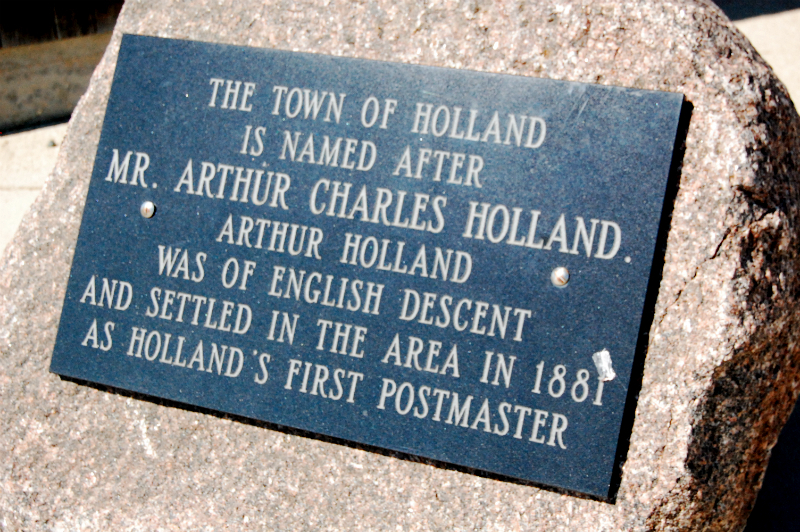 I imagined what it would be like to be a postmaster in a brand new town named Holland. It might be the easiest job in the world, delivering mail only to yourself. Then again, maybe the letters would be constantly getting lost and you would have the headache of explaining to Canada Post that it’s not that Holland. I wondered if I might be better off claiming a small town and establishing myself as its first journalist. “BREAKING: We’re a town now,” the cover story headline would read. The town of Holland with its adorable windmill was the first taste of the wind-powered contraptions that shaped the skyline down the road. We drove by one or two clusters of wind turbines before coming upon an entire field of these spindly giants, each slowly spinning in accordance with its own air currents. 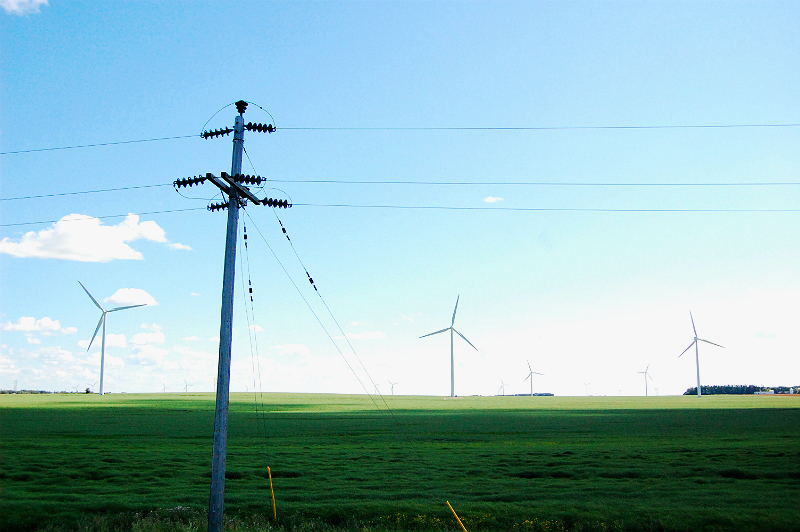 This was St. Leon, a small French-speaking community known for its first wind farm in Canada. I found the concept of the wind farm and the idea of getting electricity literally out of thin air very strange and very beautiful, which is probably why the tiny St.Leon stretch of our 3000-kilometer drive is overrepresented in our photo archive. I was so busy admiring the magic of wind turbines that I forgot about my gasoline-powered car and battery-powered smartphone, both of which were essential to our journey and were running on fumes at that point. Google Maps promised only an hour of driving left until our destination, but the connection was shoddy and the app kept losing our coordinates. We passed through two towns without a gas station in sight, and we were plagued by a fear that Lowe Farm may not be big enough to have its own gas supply. 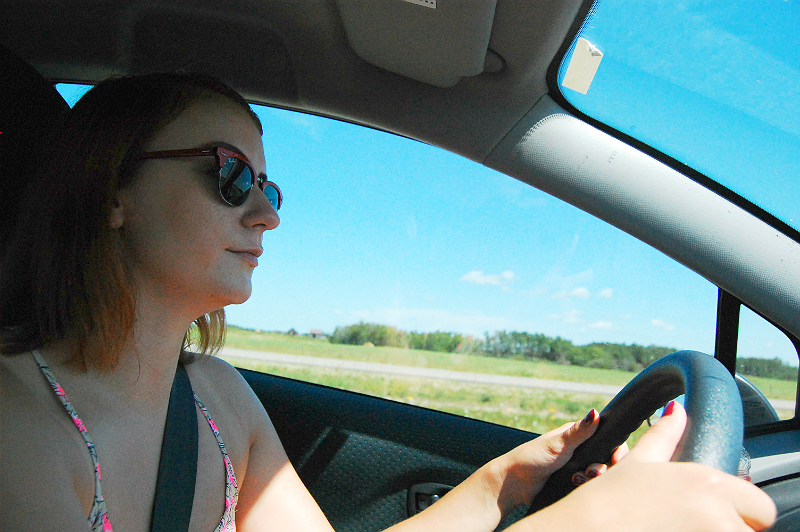 We did make it to our destination safe and sound, but I have to admit, I’ve never felt more like a city slicker than I did on that day: rolling into Lowe Farm, Manitoba with my foot off the gas, a dead phone in my lap and a useless map in the glove compartment of the car.